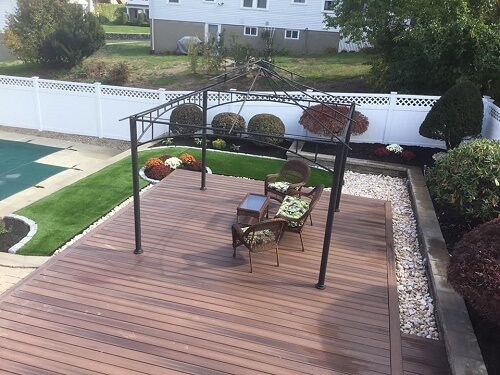 What Can I Use Synthetic Turf For? 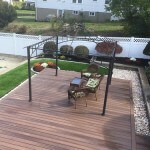 | Done Right Landscape and Construction Company Inc. 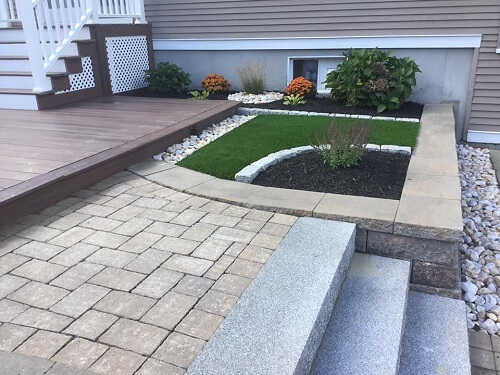 Done Right Landscape and Construction Company Inc.
What Can I Use Synthetic Turf For? 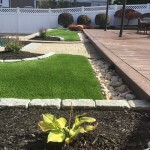 We were first introduced to synthetic turf from the sports industry about 50 years ago, but there are many uses for it now other than for sports players. 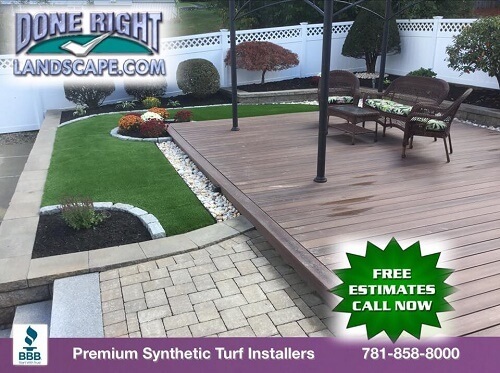 From cost-effectiveness to durability, the advantages of synthetic turf are quickly surpassing those of real grass. Synthetic turf is no longer only used for sports field. 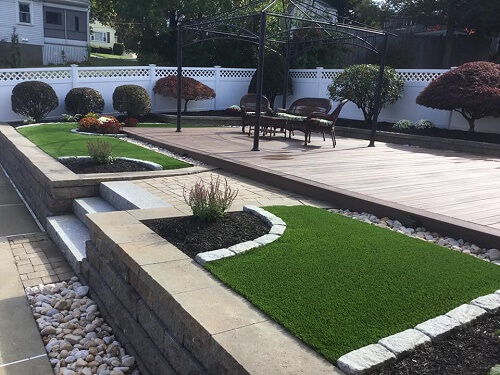 From dog parks to landscaping, synthetic turf is providing a safe space in more way than one. For our pet owners that are reading, synthetic turf is great when creating a space for your dog to run around in. There will be no need to fill in any holes that your four legged friend has dug up. Because it won’t stain when your dog goes out to do their business, your lawn will keep a green and vibrant appearance! There’s also no need to worry about dirt or mud being carried in by your pet after a rainy day. Fear no more your child coming in with bumps and bruises while out playing on your swing set. Synthetic turf provides a softer landing for kids rather than your typical sand, sod or wood chips filling. Keep your kids safe year-round with synthetic turf for your swing set! 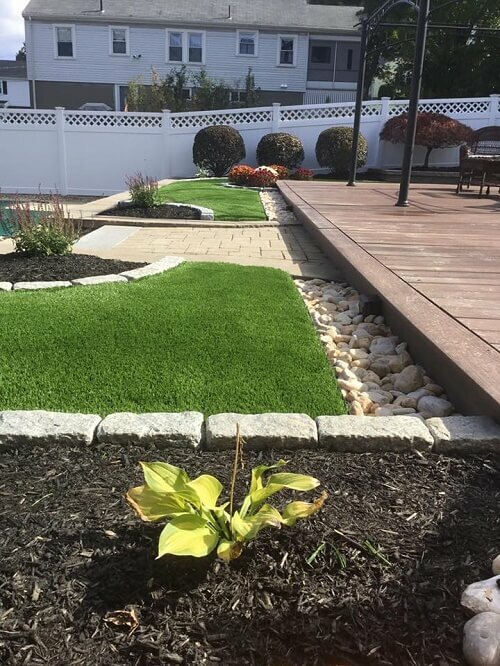 As we mentioned above, synthetic turf is typically used for the sports industry, but why not include that in your backyard? Practice your short game by installing a synthetic putting green and have a reliable surface year-round. 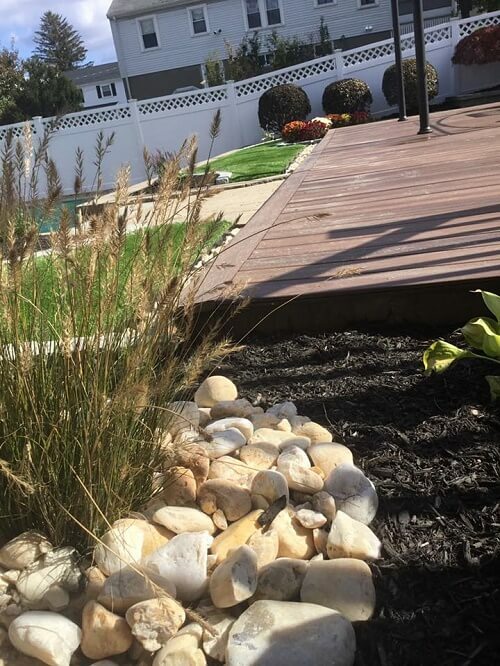 From football fields to your backyard, we’re seeing synthetic turf being used more and more. 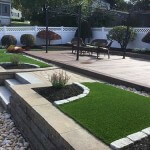 Regardless of your use for it, you’ll have a beautiful lawn that will look great and last for years! 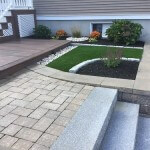 If your regular lawn just isn’t cutting it anymore, contact Done Right Landscape for information about our synthetic turf services. We can be reached by calling 781-858-8500 or by filling out our online contact form. 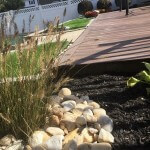 Done Right Landscape continues to set high standards for the benefit of it’s clients, employees and the industry, through integrity, quality and performance.